Ray Wilkins was a legendary English footballer who rose up the fame playing for the national soccer team and various clubs. Read this biography to know his birthday, childhood, achievements, family life and other fun facts about him. Ray Wilkins was an English footballer who played for England’s national soccer team and several premier league clubs. Born in a family full of professional footballers, it was only natural for Wilkins to get involved into the game. His father and four brothers also played football professionally. He commenced his career with the Chelsea club as an apprentice, but soon rose to become the captain of the club. By 1976, Wilkins became a member of the English national soccer squad. 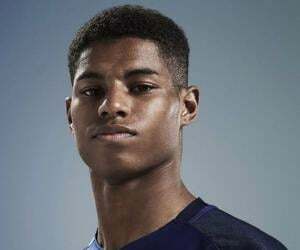 His debut match was against Italy, which England won by 3-2. In his decade-long international career, Wilkins played 84 games, including UEFA Euro 1980, 1982 and 1986 FIFA World Cups. As for his club career, Wilkins played for Milan, Paris and Rangers. He later worked as a television pundit; and as a coach and manager for Queens Park Rangers. The last position that he held was that of the assistant manager of Aston Villa. 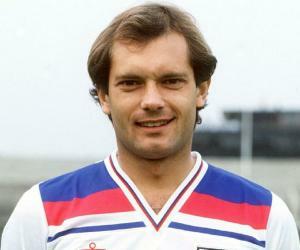 Ray Wilkins was born as Raymond Colin Wilkins on September 14, 1956 in Hillingdon, Middlesex. His father, George Wilkins, was a professional footballer. 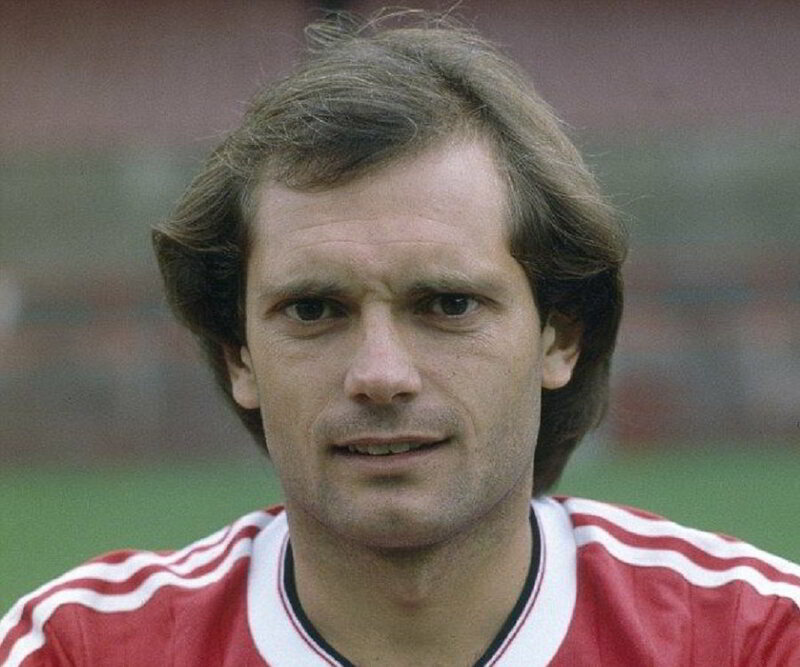 Ray Wilkins had five siblings; two sisters and three brothers. His brothers—Graham, Dean and Stephen—too were professional footballers. Ray Wilkins started his career with the Sunday League team, Senrab that played in Wanstead Flats in East London. Soon, he joined the Chelsea club as an apprentice. In 1973, he made his debut against Norwich City as a substitute in a 3–0 home league win. In 1975, Chelsea club suffered demolition. The exit of reputed players acted as a boon for Wilkins who was handed the captaincy cap. He grabbed the opportunity like a pro. In the subsequent years, he became a key player for the club. His performance as the captain was exceptional, a role that he played for four years. While his club career was on the go, Wilkins’s international career commenced in 1976 when he was selected for the England national football team. His debut game was against Italy at the U.S.A. Bicentennial Cup Tournament in New York. 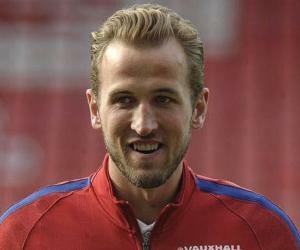 England won the match, registering a 3-2 win against Italy. In 1979, Chelsea was demoted which led him to sign a deal with the Manchester United. In the next five years, he scored ten goals with the Red Devils, including one against Brighton & Hove Albion in the 1983 FA Cup Final. For the 1983-84 season, he was voted player of the year. 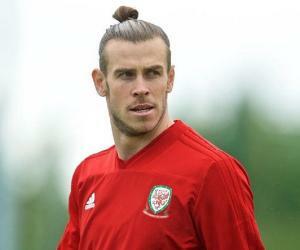 His performance drew the attention of A.C. Milan, which offered a whopping £1.5 million for him. Wilkins’s international career peaked during the 1980s when England qualified for the European Championship in Italy. It was the first championship that England had qualified for in a decade. His role in the team was quintessential. Though England could not make it beyond the group stage, the match against Belgium in which Wilkins scored a goal, dodging the entire Belgium team, was a momentous one. He played for England in the 1982 World Cup held in Spain. The team managed to reach the second group stage before making a final exit. In the 1983-84 seasons, he played under coach Bobby Robson. His team failed to qualify for the 1984 European Championships despite putting in the efforts. In the summer of 1984, Wilkins signed with A.C. Milan. Before inducting him, Milan was suffering from relegations. Together with fellow Englishman Mark Hateley, Wilkins helped the team gain victory over rivals Inter Milan in the Milan Derby, eventually winning applause from Italian press and fans. With Wilkins on its side, A.C. Milan achieved at the fifth position in the league and even won a runner up medal in Coppa Italia. He soon became a key player for the team, scoring many winning goals for them. By the time Wilkins started playing for Milan, he became a regular in the England team. He also qualified for the team squad for 1986 World Cup held in Mexico. England reached the quarterfinals but they lost to Argentina by 2-1. Same year, in November, Wilkins made his final appearance for the team in a match against Yugoslavia. It was his 84th international match. He played for A.C. Milan until 1987. In his three years with the club, he played over 105 games. His strong midfield position and long and precise passes earned him a reputed position in the team. By mid-1987, Wilkins signed a deal with Paris Saint-Germain. However, the move turned out to be futile, as he barely managed to break into the team. After a short-lived stint with Paris, Wilkins signed a deal with Rangers in November 1987. It was a successful stint for him. The club won two league titles and one Scottish League Cup under Graeme Souness. The game against reigning champion Celtic was the high point for the team as they got a lead of 5-1 against their arch rivals. Though Wilkins played for just two seasons for the Glasglow club, he was inducted into their Hall of Fame. From November 1989 to 1994, Wilkins played for Queens Park Rangers (QPR). He made his debut in a match against Crystal Palace, winning it effortlessly with a 3-0 lead. Throughout his tenure, he was a regular first team player. Briefly in the summer of 1994, Wilkins left QPR under free transfer to join Crystal Palace as a player-coach under manager Alan Smith. However, after breaking his left foot in the debut match, Wilkins re-joined QPR as a player-manager. The team finished at the eight spot in the Premiership. QPR was relegated at the end of 1995 season. Wilkins who served as a player-manager appeared in 21 games between 1994 and 1996. In September 1996, he left QPR with a mutual agreement following the team’s relegation from the FA Premier League. For the 1996-1997 season, Wilkins played for four different clubs, including Wycombe Wanderers, Hibernian, Millwall and Leyton Orient, before retiring. In 1997-1998 season, he served as a manager for West London club Fulham. In March 1999, Wilkins was appointed Chelsea's first-team coach. However, he was sacked by the time Claudio Ranieri joined in November 2000. From 2003 to 2005, Wilkins assisted former Chelsea player Dennis Wise in managing the Millwall club. From 2004 onwards, Wilkins assisted Peter Taylor in coaching England’s under-21 team. He served the team until early 2007 when Taylor left. In September 2008, Wilkins was appointed assistant to coach Luiz Felipe Scolari at Chelsea. By February 2009, he became Chelsea's caretaker manager for the Fifth round FA Cup tie with Watford. However in 2010, Chelsea sacked him for reasons unknown. In 2013, Wilkins was appointed assistant head coach of Fulham. However, due to relegation at the season’s end, he took up head coach position for Jordan in September 2014. Temporarily, in 2015, Wilkins served as the assistant manager to Aston Villa’s manager, Tim Sherwood. In 1978, Ray Wilkins married Jackie (née Bygraves). The couple was blessed with a son and a daughter. Throughout his life, Wilkins suffered from depression and alcoholism. He even received a four-year ban for drunk driving. Wilkins suffered from a cardiac arrest on March 28, 2018. He was admitted to the St George’s Hospital in Tooting, but he died on April 4, 2018. A memorial service was held in his remembrance on May 1 at St Luke’s Church, Chelsea. Throughout his life, Wilkins was known by his childhood nickname, ‘Butch’.